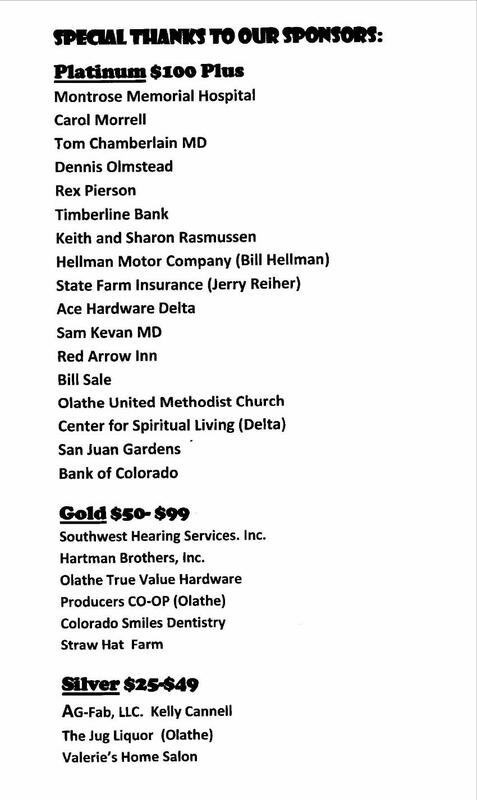 These are our 2016 sponsors found in the 2016 Annual Show Program, the fine folks who make it possible for us to continue. Visit them and say “thank you” for all their support. They are our future and our angels. Spend some money with them, and tell them why. They want to know if you appreciate their generosity. We certainly do and we thank them.